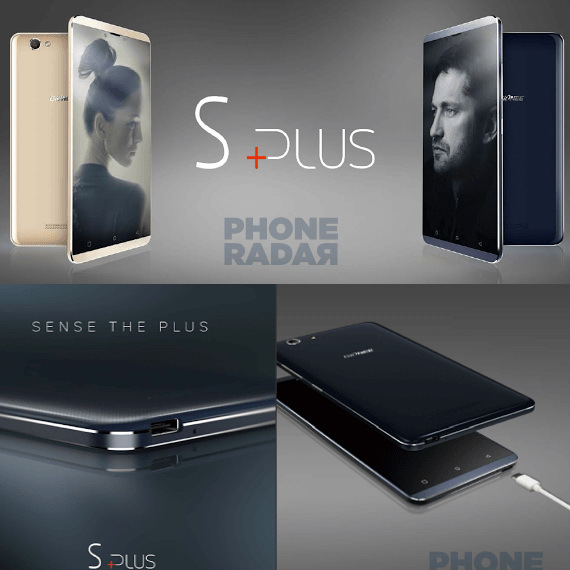 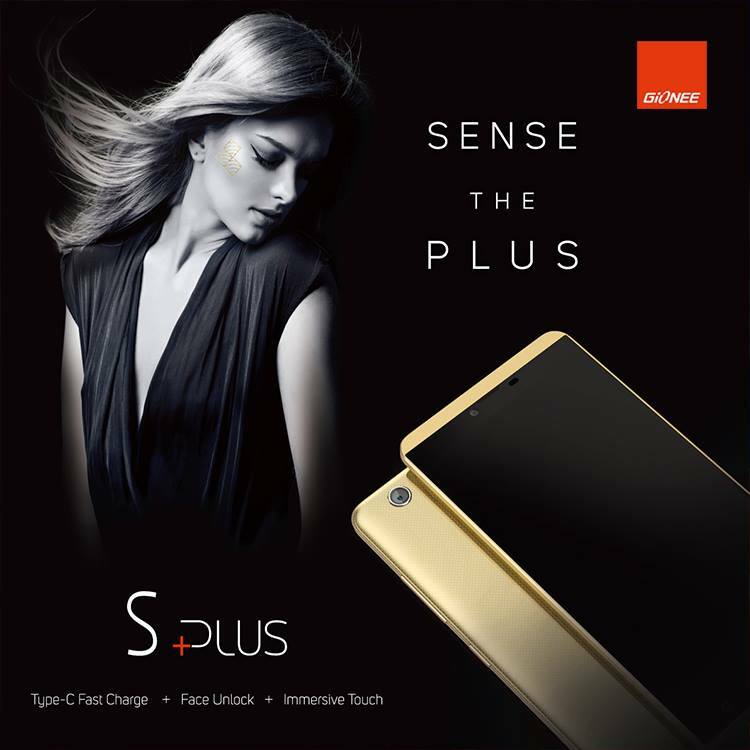 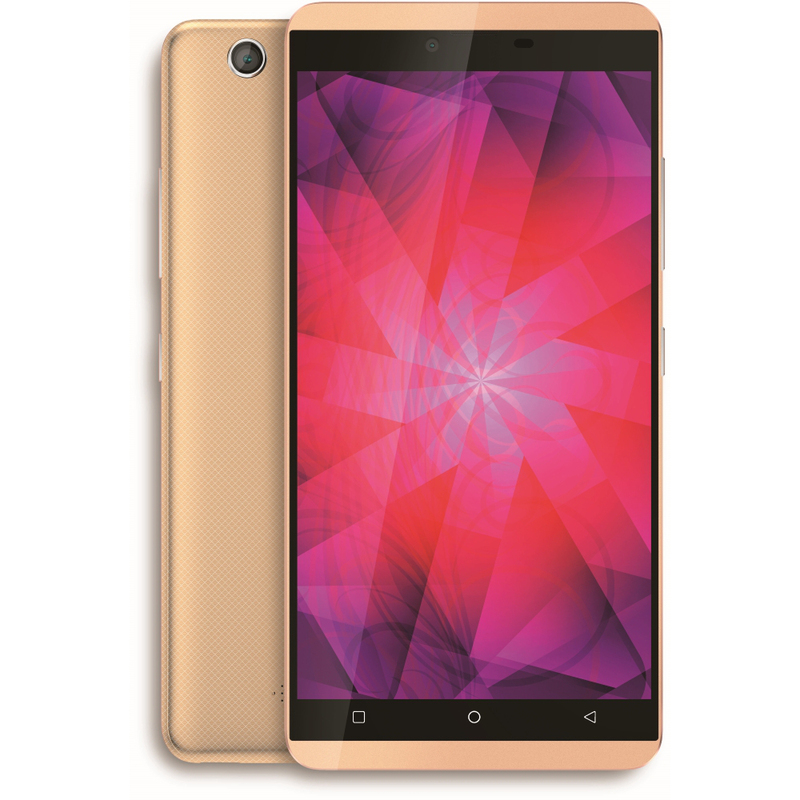 The Elife S Plus will carry 3 GB RAM, a HD display, and a price tag of 17000 Rupees when it launches in India. 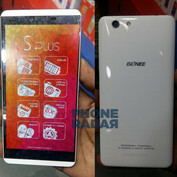 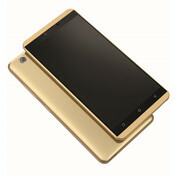 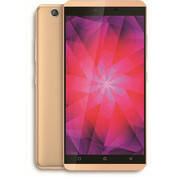 The Gionee Elife S Plus will be a large 5.5-inch phone for an attractive price of 17000 Rupees when it launches in India. Whether or not the smartphone will launch outside the country, however, is currently unknown. 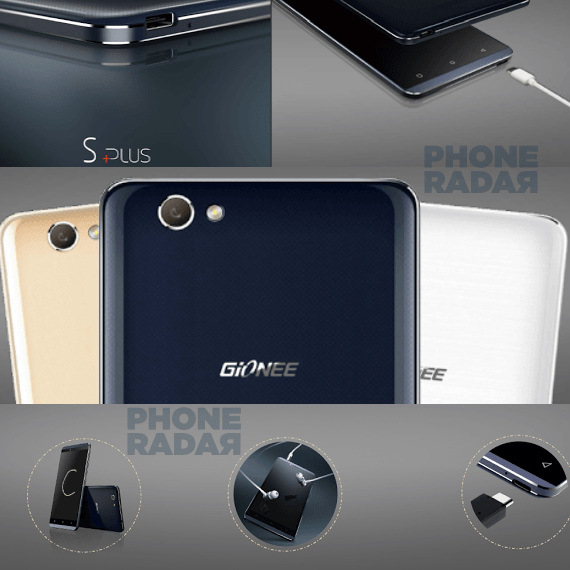 After the recently announced F103, Gionee will again turn to a MediaTek processor for its latest release. 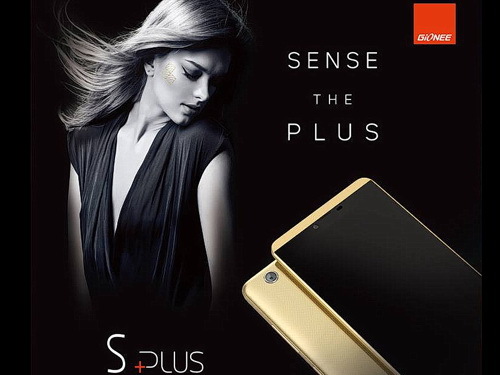 The Elife S plus will carry a 1.3 GHz octa-core MT6753 SoC with integrated ARM Mali-T720 GPU. 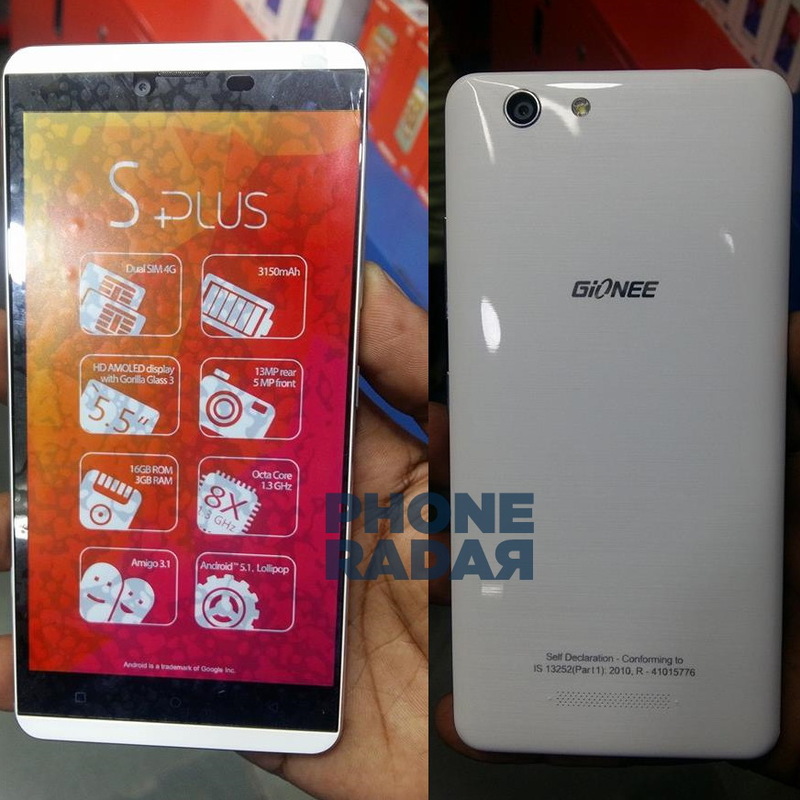 The rear and front cameras will be 13 MP and 5 MP, respectively. 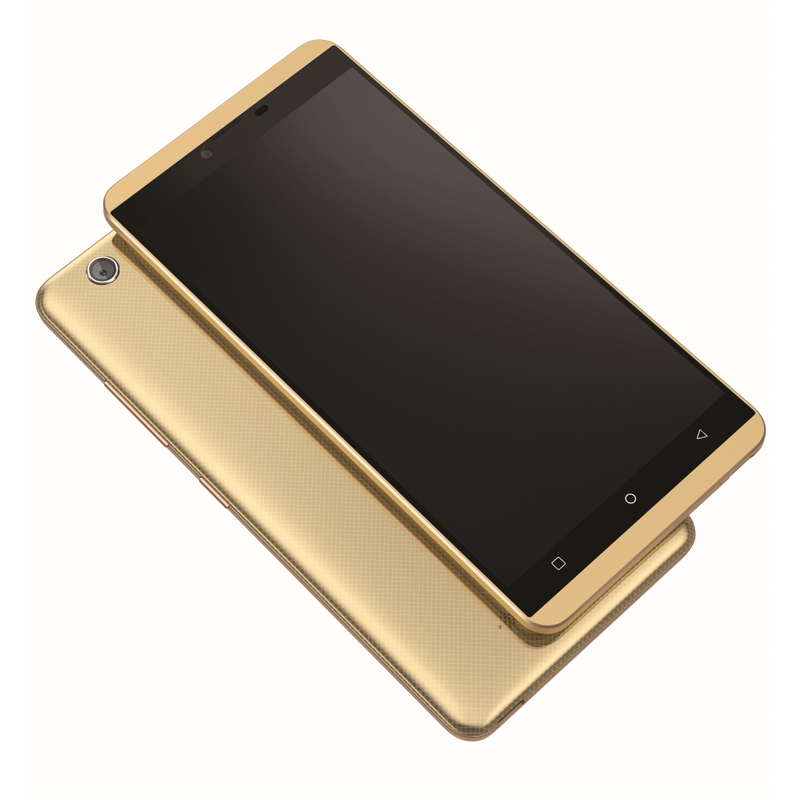 The LTE-enabled smartphone will run Android 5.1 Lollipop with the custom Amigo 3.1 UI. 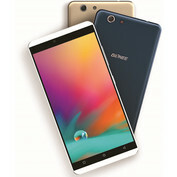 Other features include 3 GB RAM, 16 GB of internal memory, 5.5-inch AMOLED 720p display, USB Type-C with Quick Charge, and a 3150 mAh battery. Dual SIM is also supported. It's interesting to note that the word "Elife" is not used on any of the leaked promotional material, so the smartphone may simply be named the Gionee S Plus instead. 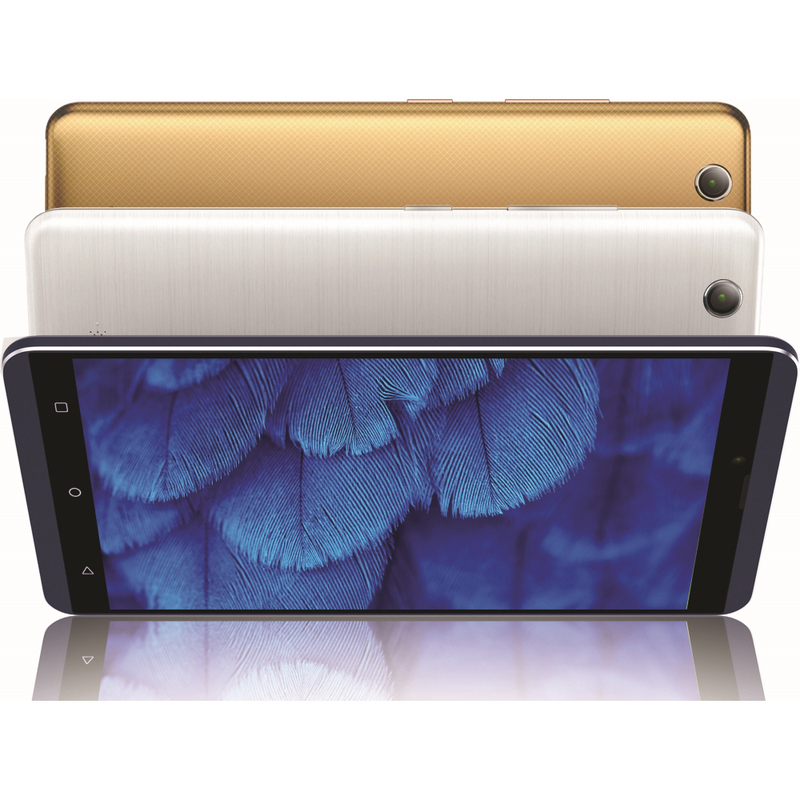 Gionee recently announced a $50 million USD partnership with Foxconn for producing smartphones in India.